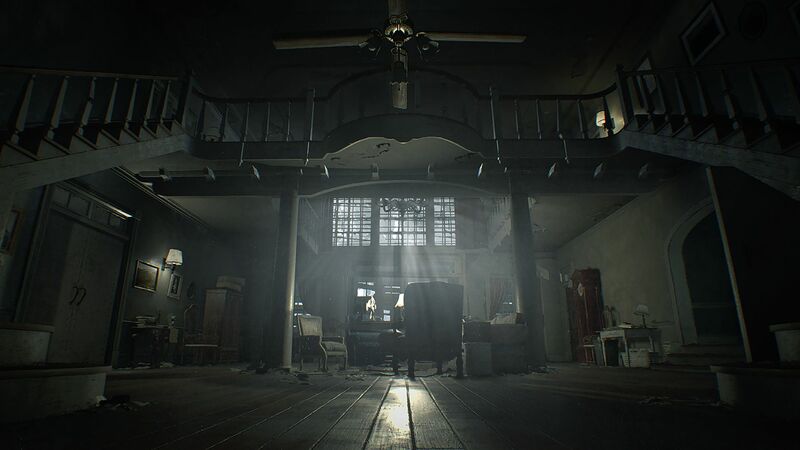 Since 2005, the Resident Evil franchise had begun to move away from the traditional survival horror genre everyone loved it for and focused more on an action/3rd person shooter type of game. Gone were the days where you walk down a corridor, with 9 bullets left in your gun, hoping a scare didn’t pop out the corner. With Resident Evil 4, 5 and 6, the guns and ammo were plenty. When they announced this game, and released the demo, I will admit that it scared me a bit. It did its job, as I didn’t want to play it after the sun went down, and it reminded me of all those scares I had playing the original and it’s sequels. With the camera now in first person, it did provide a few more scares. Not knowing if the monster or family member you’re running from is right behind you unless you take a risk and turn around to check. With the older games, especially the games before RE4, you could always see where the zombies or BOWs were, unless the camera angle didn’t allow it. The house you are in reminds you of the old Spencer Mansion in the original game, with a puzzle to get a shotgun and doors with elaborate keys that still makes you wonder who made them. This game had me on my toes the whole way through. Running away from both Jack and Marguerite Baker was a thrill, though short lived. That would probably be the only complaint about this game; the length. An achievement for this game is to beat it in under 4 hours. About two thirds of the way in to the game you will have to make a choice though. It doesn’t change anything really except for getting what people called the “good ending” or the “bad ending”. Either way if you’re hunting down all achievements, you will have to do both choices anyway. After your choice you leave the Baker’s place and go on to a new area, here is where you get the remote bombs and machine gun which makes the game a little more easier in my opinion. The creatures attacking you just don’t seem a frightening. Still, blowing them up sure put a smile on my face. It’s a great game, and I’d recommend it to all my friends and anybody else I have a conversation about this game with; I just don’t think its replayability is that high. Of course once you beat it you unlock ‘Madhouse’ mode, this games hard mode, but you know where all the scares will usually be at, and isn’t that the fun of it? Still, playing this game gives hope that this series can get back to its survival horror roots and scare the pants off of us. 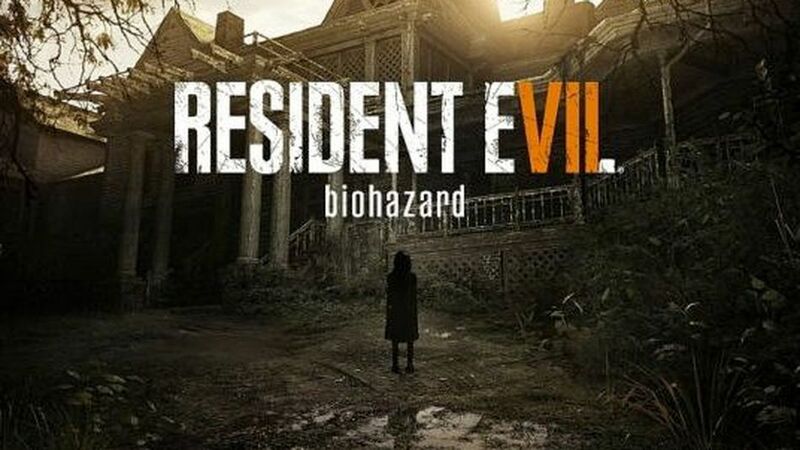 I give this game a 8.5/10, you’ll be pleasantly surprised how much this game feels like an old Resident Evil game even with the change of camera.